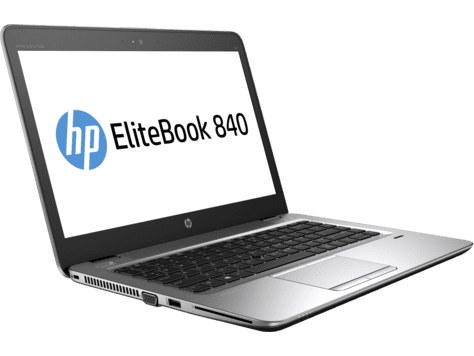 HP EliteBook 840 G4 is one of the EliteBook models that were recently upgraded for the best of performance and user experience. The 14-inch notebook, which is aimed at corporate users, now offers seventh-generation Intel Core processors and a refreshed Sure Start platform. The machine still rocks that solid construction you would expect to see in one intended for business users. It is fitted with a backlit HP Premium Keyboard with Durakeys and spill protection. The HP EliteBook 840 G4 has a multi-functional touchpad with tap and gesture support. The thickness comes in at just under 0.75 inches. The 14-incher sports a LED-backlit, Full HD display with Corning Gorilla Glass 4 protection. Some models of the HP EliteBook 840 G4 will offer 1366 x 768 or 2560 x 1440. The business laptop will also touch or non-touch display depending on configuration. Performance is an area one would ordinarily expect to see improvement in a refreshed business notebook. You are not likely to be disappointed in that regard then when talking about the HP EliteBook 840 G4. You will be able to get a unit configured with up to 7th generation Intel Core i7 CPU. The standard RAM capacity is 8 GB, but you can get models with as high as 32GB RAM. Graphics is handled by a capable integrated Intel HD Graphics 620 so you can expect decent graphics. Buyers can enjoy more efficient performance with zippy solid state drives (up to 512GB), though hard drive options are also available (up to 1TB). The Battery life of the HP EliteBook 840 G4 is rated at more than 15 hours for the SDD models. If you choose an HP EliteBook 840 G4 with HDD, the battery life goes down to about 12 hours, which is still impressive. The laptop will be equipped with Windows 10 Pro operating system from factory. Available ports and interfaces include two USB 3.1 Gen 1 ports, a USB Type-C port, a DisplayPort 1.2, and a VGA port. The HP EliteBook 840 G4 supports SD, SDHC and SDXC cards for expansion. It also appears to have a SIM slot and supports 3G or 4G data. For wireless connection, there is dual band Wi-Fi 802.11 a/b/g/n/ac and Bluetooth 4.2. You may expect the Windows 10 machine to deliver immersive sound due to its dual stereo speakers. Audio is tuned by Bang & Olufsen. 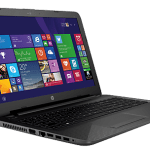 The laptop features integrated dual-array microphone with HP Noise Cancellation. There is also HP Audio Boost. Buyers also enjoy robust protection against BIOS attacks and malware threats with a refreshed HP Sure Start. HP EliteBook 840 G4 laptops are not yet available Nigeria, Kenya, and Ghana. 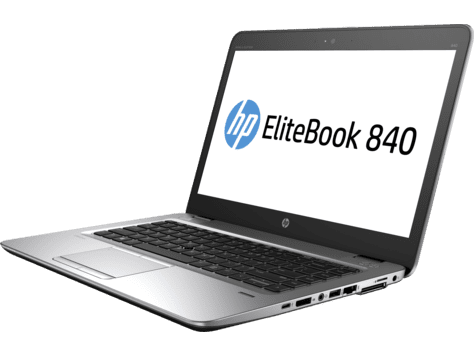 The HP EliteBook 840 G4 price in Nigeria is expected to start at around 495,000 Naira, depending on your location and the configuration of the laptop. Price in Ghana is expected to start at around GH₵ 6200. HP EliteBook 840 G4 price in Kenya starts at 165,999 KSh.